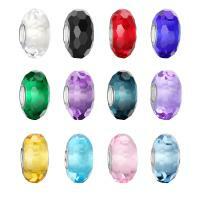 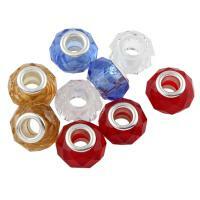 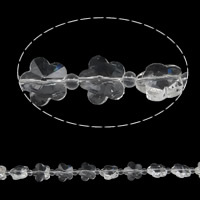 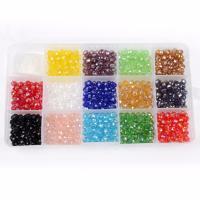 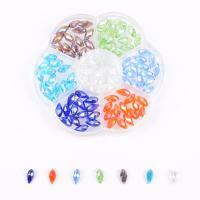 - We deal with a bit collection of crystal beads and today we will show you some flower crystal beads. 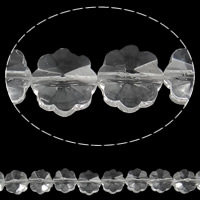 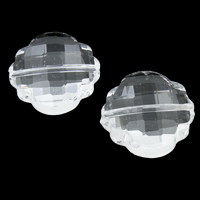 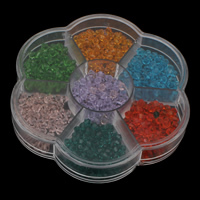 These crystal flower beads are with miracle color plated and that will surely make your jewelry making shining. 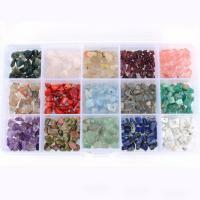 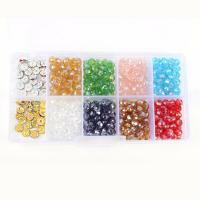 Welcome to check our flower crystal beads and many other hot crystal beads and choose some you like.